Speedway, Indiana - (March 29, 2019) - Today, The United States Auto Club and FloSports, the innovator in live digital sports and original content, announced an expanded partnership, to provide live and on-demand coverage of additional USAC Racing events exclusively on FloRacing.com. 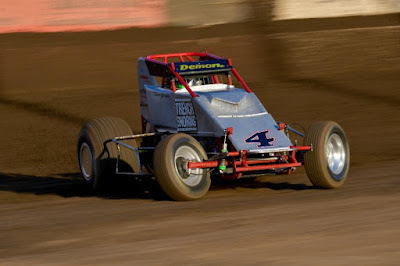 This five-year deal nearly nearly doubles the amount of USAC events on FloRacing adding live events from the series' western divisions, including the CRA Sprint Cars, Western States Midgets and Southwest Sprint Cars, and more. Fans will now have access to more than 130 live USAC racing events during 2019. "USAC's on-track action is second-to-none and we are thrilled to showcase the thrilling racing of our western series to the world on FloRacing," USAC President/CEO Kevin Miller said. "Racing fans worldwide will now be able to witness USAC racing year-round every day, delivering wall-to-wall content of the best of the best USAC talent to your streaming device." "We are excited about expanding our partnership with USAC to provide fans with even more access some of the most exciting races in the sport and world," FloSports Vice President of Global Rights Acquisition Mike Levy said. "With the addition of these events, FloRacing is reinforcing our commitment to growing the sport. We're fortunate to have forward thinking partners like Kevin Miller and USAC who share our vision." In addition to the over 80-plus USAC National events on the live FloRacing schedule, subscribers can access to witness live and on-demand AMSOIL USAC/CRA events from California venues such as Perris, Ventura, Bakersfield, Santa Maria, Petaluma and Merced. Marquee events include the "California Sprint Week" and the "Louie Vermeil Classic" at Calistoga, plus "Oval Nationals" from Perris and the "Western World Championships" from Arizona, both of which are co-sanctioned with the AMSOIL Sprint Car National Championship. The Western States Midgets will put you in the driver's seat for live racing action at California's Bakersfield, Merced, Santa Maria, Ventura, Petaluma and into Arizona along the way, including an expanded western swing for the USAC NOS Energy Drink Midget National Championship in the month of November, with stops in Arizona for the "Western World," the inaugural 100-lap "Hangtown 100" from Placerville, Calif., the "November Classic" at Bakersfield and the season-closing "Turkey Night Grand Prix" from Ventura. For more information and for the complete event schedule and streaming schedule for each series, visit www.usacracing.com, www.FloRacing.com, or www.FloSports.tv. 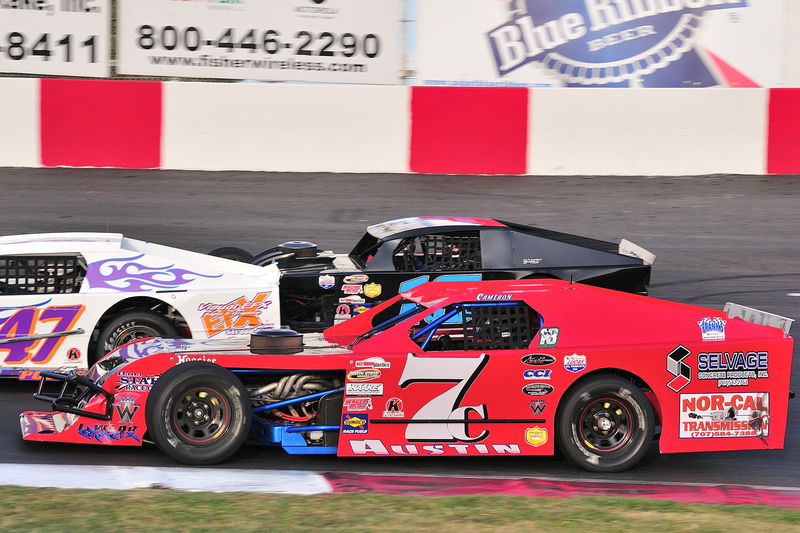 Cameron Austin of Santa Rosa (#7c) won the last NSMS race at Madera Speedway in June 2018. The series will compete here three times in 2019 which includes the season opener on April 13. Mid California's Madera Speedway will host three NSMS races in 2019 including the season opener on April 13, a mid race event on June 15, and a late summer race on August 3. Promoter Kenny Shepherd will be donating $1,000 to the purse to make it $2,000 to win at each of the Madera shows. Redwood Acres Raceway in Eureka always gives the racers a break from the heat with the first race, the “O'Reilly Auto Parts 60”, on May 11. The next visit to Eureka will be on July 20 for the “McMurray & Sons Roofing 60.” The final Event at “The Acres” will be during their “Fall Spectacular” on September 21. August 24th is the date for the Roseburg, Oregon show. This event will be a part of the long-running “West Coast Modified Shootout” that will be offering an increased driver's purse. Several of the North State Modified drivers have attended, and won, this race in the past, but this is the first time it will be sanctioned and officiated by NSMS. Other sponsors of the series are Hoosier Tire West, Sunoco Race Fuels, Naake Suspension, Five Star Bodies, Racer Bling, Keyser Racing Products, Scribner Plastics, Gone Racin' Marine, Buckhorn Bar & Grill, and Franks Radios. STOCKTON, CALIFORNIA (March 27, 2019) – The fifth annual Hoosier Tire California Speedweek is fast approaching, with the best Micro Sprint racers in the world set to tackle four dirt bullrings from June 25-29. Super 600, Non Wing, and Restricted Micro Sprints will compete across Dixon Speedway, Delta Speedway, Keller Auto Raceway at Plaza Park, and Lemoore Raceway. Hoosier Racing Tire increases its involvement in 2019 as the title sponsor of the series. Drivers and teams from across North America and Australia will venture to California compete for cash, prizes, and carved wooden bear trophies. Driven Performance of Fresno, CA has joined as the fast-time sponsor for the entire week of action, providing $50 cash prizes for all 12 quick qualifiers. Wilwood Disc Brakes returns for a second season as a contingency sponsor, providing certificates for the hard charger from each of the 12 main events. 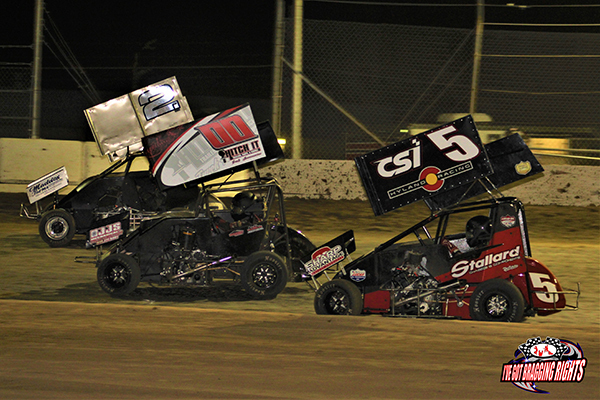 CSI Shocks and Keizer Wheels continue their support of the Speedweek by presenting multiple heat races throughout the event, offering gift certificates for the winners. Bullet Impressions returns with their tremendous partnership that includes official event merchandise. MyRacePass will handle lineups again in 2019 as well. Pre-registration is expected to open in mid-April. Sponsorships are available by contacting Steven Blakesley at steven@norcalmedia.com or (916) 316-4854. WHERE: Yakima Speedway, Yakima, Wash.
• The Wild “1” of Mitch Kleyn will be eyeing a championship in 2019. 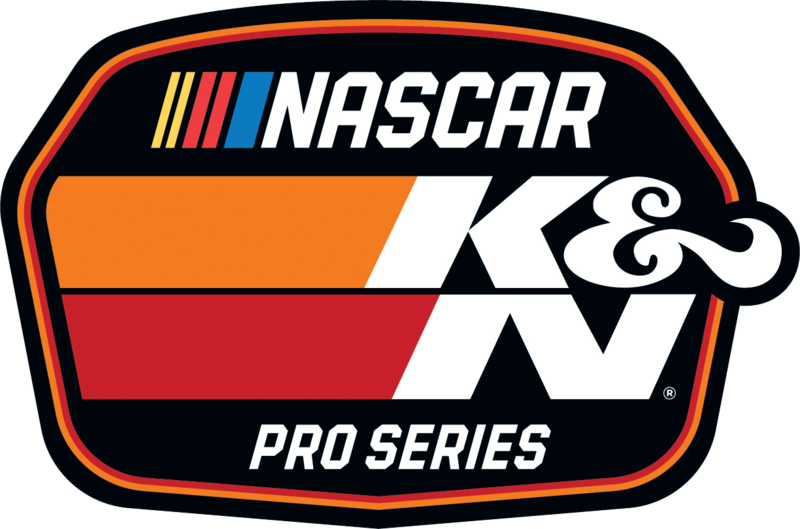 Kleyn has finished inside the final Top-5 championship standings in every season of NWSLMS competition. • Tyler Tanner will be attempting to join his father, two-time NASCAR title-holder Kelly Tanner, as an Apple Cup champion. 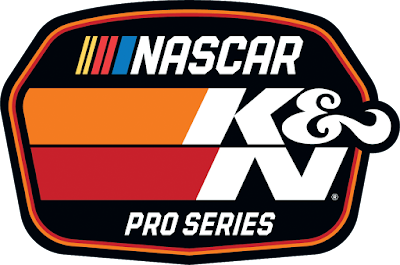 The younger Tanner has made starts on the NASCAR K&N Pro Series and the NASCAR Gander Outdoors Truck Series in addition to his successes at Evergreen Speedway running in the NASCAR Whelan All-American Series. • After a one-year hiatus, this will be the first Apple Cup run at Yakima Speedway under the operational leadership of Doug Bettarel. The track ran a limited schedule in 2018 culminating with the Fall Classic. 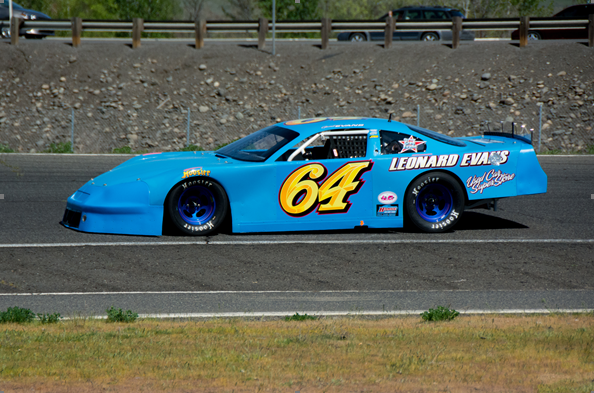 • The last time the NWSLMS opened its year at Yakima’s premier kick-off race was in 2016, won by Garrett Evans. Owen Riddle scored the 2017 Apple Cup and is the defending race winner. APPLE CUP NOTE OF THE WEEK: TAYLER’S TIME? 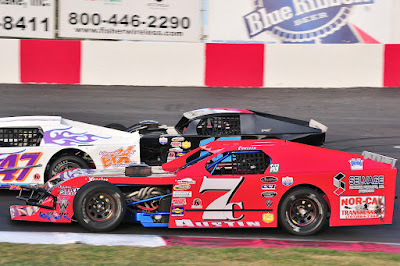 • Brothers Owen and Tayler Riddle have dominated Northwest racing for many years, with Fall Classic victories, Montana 200 wins, Leonard Evans 150s (Tayler twice, Owen not yet) and the prestigious Evergreen Speedway Summer Showdown amongst the pair. It’s Yakima’s Apple Cup though that sits in the family trophy case with Owen’s name etched onto it, and not a single victory for younger brother Tayler. This year may be the race that changes those stats as Tayler debuts a new race car and engine package for the season-opening NWSLMS event. The Northwest Super Late Model Series heads to Wenatchee Valley’s Super Oval on April 27 for the running of the Leonard Evans 150. Tayler Riddle is the defending champion and has two LE 150 victories on his resume. The race pays $5,000 to the winner who will also secure a starting position in the PASS-sanctioned 45th Annual Oxford (Maine) 250.